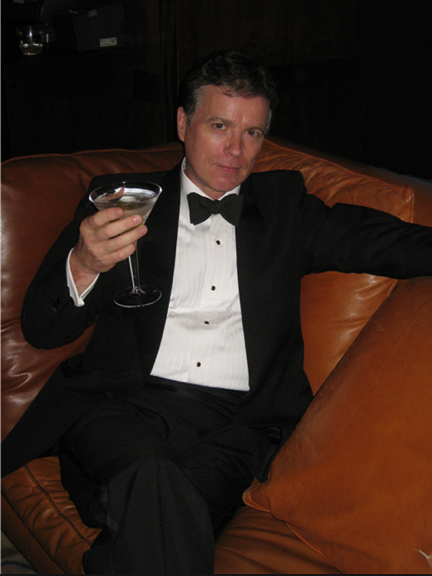 Artistic License Renewed is very proud to have as a guest, one of the best James Bond narrators of all time, Simon Vance! Simon has narrated all the Ian Fleming novels and short stories as well as some of the continuation work and we asked for his memories of the experience and take on Fleming’s work. 1. How did you get involved in the James Bond audiobooks? Very simple really. I was working as an audiobook narrator for Blackstone Audiobooks based in Ashland Oregon when they won the audiobook rights. Rather flatteringly they thought I’d be the best choice to bring them to life. 2. Which were the most challenging to narrate? They sent every single one to me, one after the other, and I actually had to send one of them back. 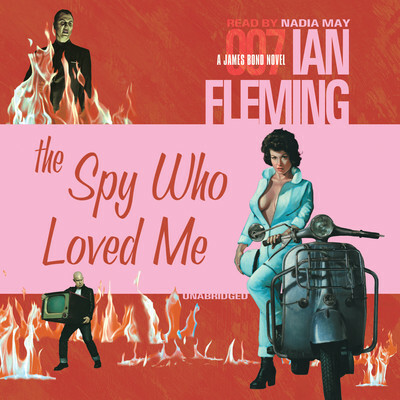 I think it was The Spy Who Loved Me where the narrator in the story is a woman. That probably would have been the hardest had I continued with it (!). I suggested they use my fellow narrator and friend Wanda McCaddon (a.k.a Nadia May), which they did very succesfully. Other than that one I don’t recall having major issues with any of the books, though I certainly had some bravado back then – My US accent was not what it is today (and it’s not perfect now) but I gave it the old college try and it’s the one thing that sticks out if the story has a lot of Americans in it. 3. What was the first Bond novel you read and when? Can’t recall – it may even have been one of the Raymond Benson scribed novels – It’s probably 15 years since I started recording them and I’ve read a lot of books between then and now. If you are asking about the first time I ever read a Bond novel I would say it’s only when I got to narrate them. My parents had the novels in their bookcase but I enjoyed the films and was too young to think about actually reading the book…. 4. 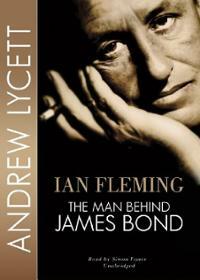 What did you make if Ian Fleming as a writer after the experience? Hmmm. I enjoyed the experience. He’s a very easy writer to read (which was and is of primary importance for me as a narrator). His content, though was very much of its time – he’s rather misogynistic and somewhat racist in his portrayals… as I recall the Harlem patois he indicated in the text is rather condescending. I also read the Andrew Lycett biography (it’s under an earlier nom de voix of mine: Robert Whitfield) where I learnt that his real talent was in being the first to use product placement to effect – which really suited the post war consumer culture. 5. Do you have a favorite Fleming novel and short story? I’ll be very honest here and say I really can’t remember the storylines all that well… As I sit here, though, I do remember having fun with the character of Dr.No. My favorite of the movies was Thunderball – I even went to see the exhibition of all the gadgets used in the movie up in London one Christmas in the sixties. Having plumbed my memory for the experience I find that as I look back I am very grateful to have had the opportunity to narrate this series – one of the popular icons of the 20th century. I’m proud of my work and am happy to find people enjoy what I brought to such an enjoyable series of novels. 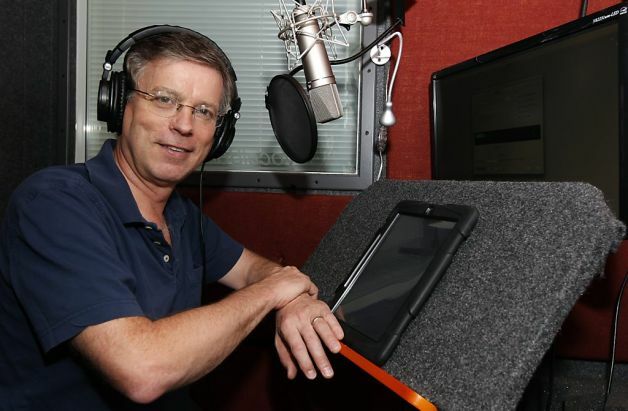 Narrator Simon Vance is the critically acclaimed narrator of over 700 audiobooks, winner of forty-seven AudioFile Earphones Awards, and a ten-time Audie® Award recipient including the 2012 Audie Award for Best Solo Male Narration. 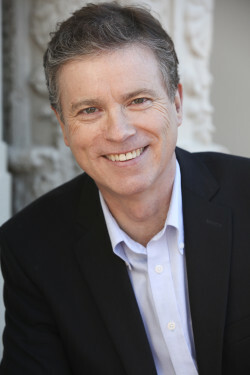 Simon was named a “Golden Voice” by Audiofile Magazine, and Booklist Magazine named him its very first “Voice of Choice”. In addition to his extensive narration work, Simon also worked for many years as a BBC Radio presenter and newsreader in London. Based in the San Francisco Bay Area he is now also travelling to and from Los Angeles and recently appeared in the CBS TV series Criminal Minds (spoiler: he was murdered).